Qantas has released its most exclusive credit card, which comes with an annual fee of $1,200 and a minimum annual income requirement of $200,000. 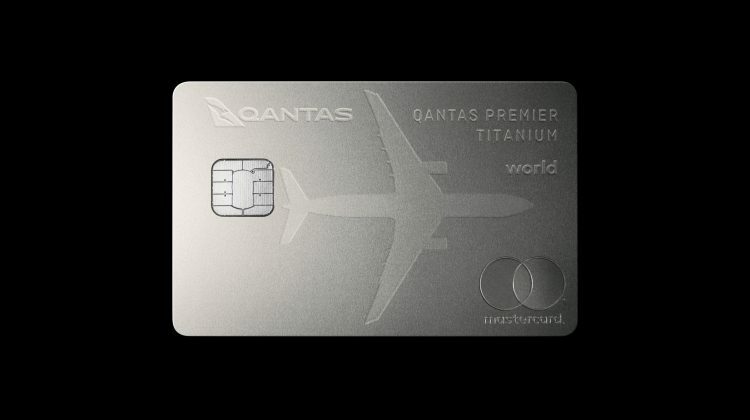 The Qantas Premier Titanium Mastercard offers Qantas first class lounge access, status credits and flight discounts. “The Qantas Premier Titanium Mastercard also offers the highest Qantas Points earn rate and the highest number of sign-up bonus Qantas Points of any Mastercard or Visa credit card currently in market,” according to Qantas. Users will also receive 150,000 bonus Qantas Points if they spend $5,000 on the card within 90 days of approval. Qantas Premier Titanium Mastercard users could save thousands of dollars per year with the 10 per cent flight discounts, according to Qantas. Qantas Loyalty CEO Olivia Wirth said the new credit card would appeal to the airline’s growing cohort of high-spending members. “We started our loyalty program for frequent flyers, but as the number of partners has grown it’s actually frequent buyers who are now earning the most points,” she said.